#CTConfidence | My Before and After Photos / Gee Whiskers! 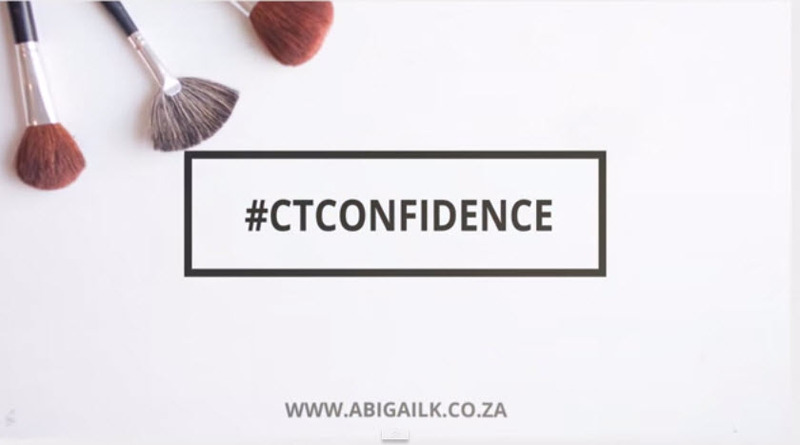 Yesterday I shared the #CTConfidence video Abigail K made of our Reverse Before and After photoshoot. I wanted to share a few of the photos on the blog just to give you all a better look. The before photos I found quite intimidating, I think it is because there is the expectation that you'll look amazing because you have your makeup done, your hair styled and are dressed up - it puts pressure on you to look flawless when I definitely am not. 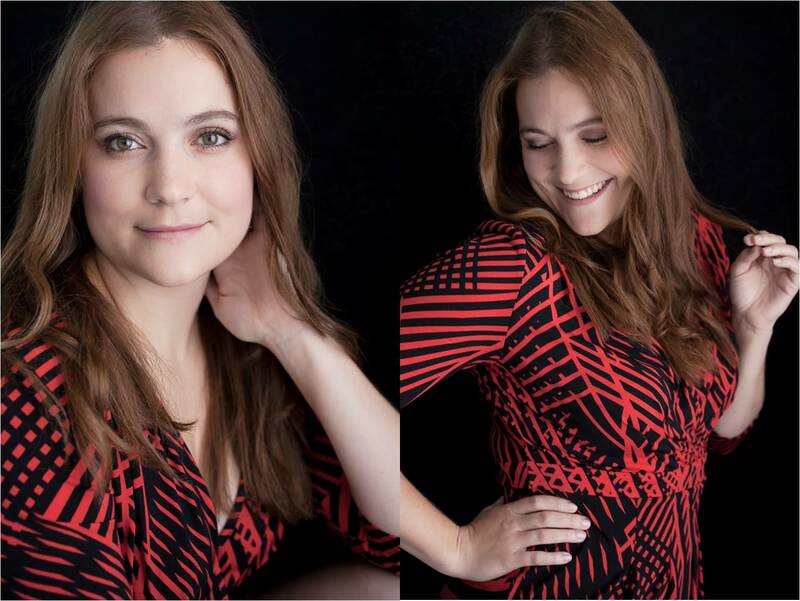 I am however thrilled with the way the photos came out. 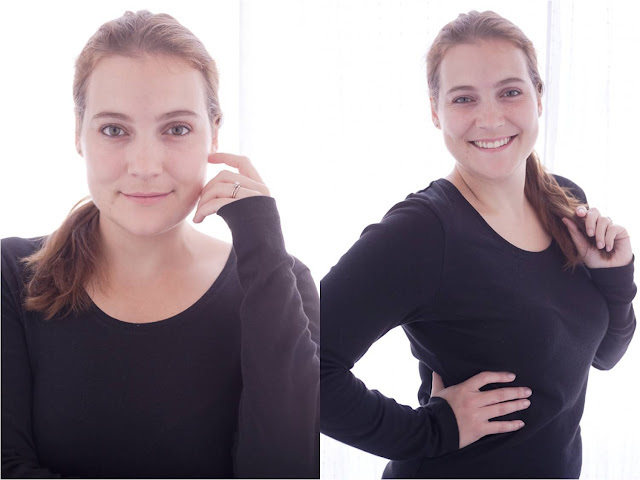 For my "After" photos I decided I wanted to be myself and anyone that knows me well knows that it means I am in PJs and socks. So for the shoot that is exactly what I wore - a long PJ top with fleece PJ pants and teddy bears socks. 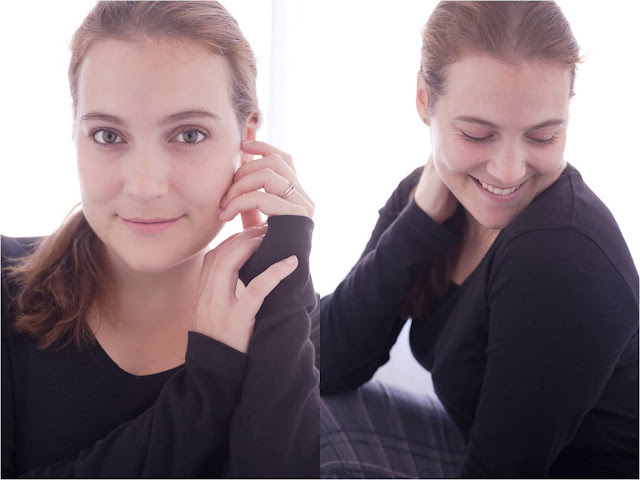 I felt so at ease taking these photos because I felt there were zero expectations to look great. I have embedded the Youtube video below in case any of you haven't seen it yet. I feel it is really a powerful video that perfectly communicates how confidence varies from person to person. To me confidence is about having a high sense of self worth - believing in yourself and not needing anyone to validate your worth. I can't express how much this photoshoot helped me. It's not all about getting the "pretty photos". The process of having the photos taken and slowing building up your confidence in front of the camera does quietly change you inside - it makes you feel confident. PS. 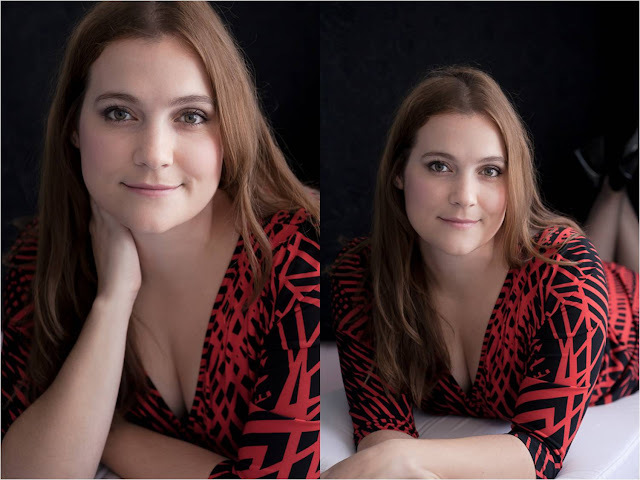 All the photos were taken by Abigail and the after photos were not retouched. Charlene - you are so absolutely stunning!!! Well done! So awesome! All of you are gorgeous!